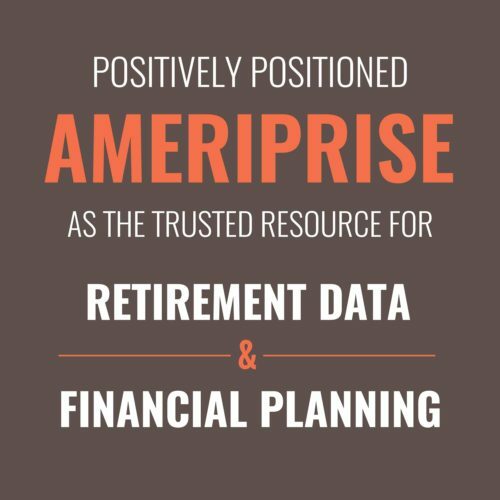 Following their spin-off from American Express, Ameriprise Financial retained RF|Binder to establish its reputation as an influential thought leader in retirement and family finances. Our task was to build Ameriprise and its financial advisors’ reputation as the experts consumers could rely on to build a financial plan that would enable them to reach their retirement goals and needs. 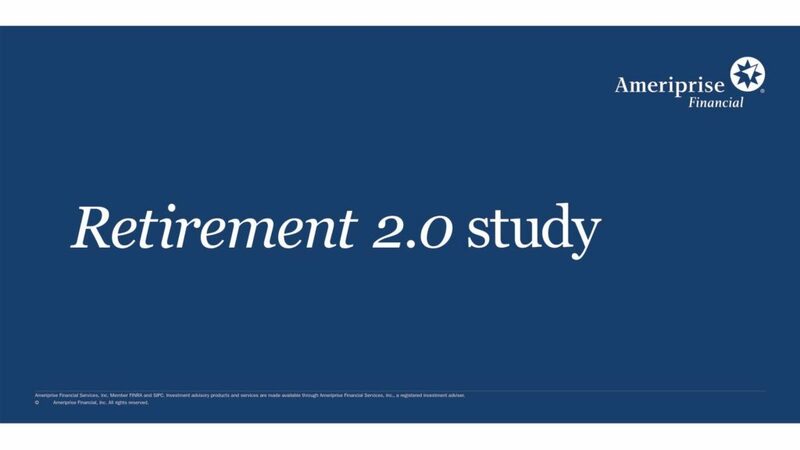 RF|Binder sought to create a communications strategy to positively position Ameriprise and its financial advisors as the trusted resource for retirement data and financial planning. 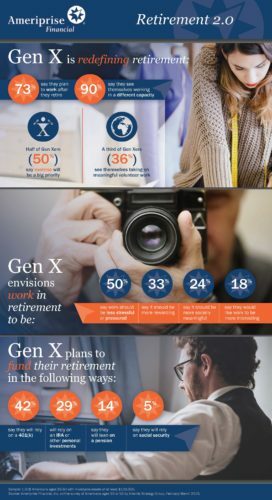 We crafted a thought leadership initiative by creating public opinion polls related to retirement, and leveraging the results to help position Ameriprise, its internal leaders, and its financial advisors as experts in the retirement field. We packaged the findings into impactful and newsworthy data-driven research reports, infographics, and editorial content that would resonate with key stakeholders, including media and investors. 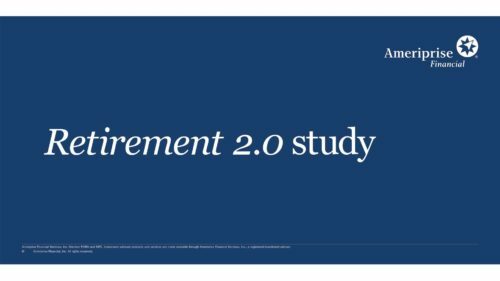 This approach was further enhanced through an ongoing effort to establish and elevate corporate leaders and advisors as sought-after thought leaders in the congested retirement field. In 2015, for example, RF|Binder executed specific tactics focused on the research and financial concerns facing Millennials, Generation Xers and Baby Boomers to further build a thought leadership platform. 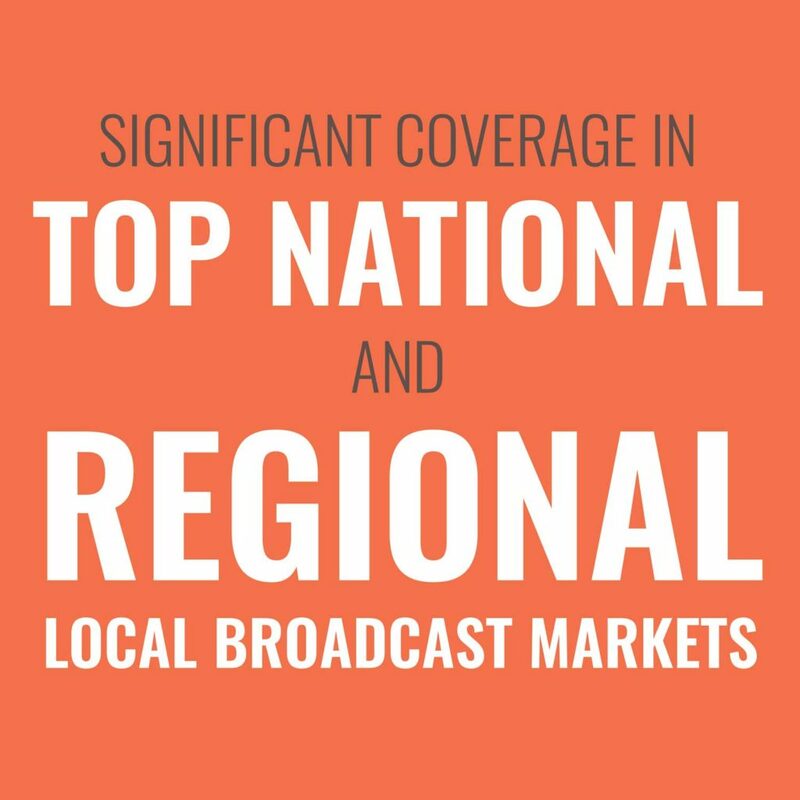 Throughout the decade-long partnership, significant coverage in top national, regional and local broadcast markets, has helped to establish and grow Ameriprise’s reputation as an authoritative source of financial research. Across the three surveys conducted in 2015, RF|Binder’s research campaign for Ameriprise resulted in over 225 million impressions, 35 unique articles in national media and personal finance outlets, as well as nationwide syndication in numerous national and local outlets.